Q: What Do Texas Educators Want? The year 2018 was an off-year for the Texas Legislature, which, as every Texas schoolchild knows, meets regularly for 140 days only in odd-numbered years. Yet Texans, including elected officials, observed the 2018 Red-for-Ed movement sweep the nation as teachers and school employees in half a dozen states demanded that the decade of neglect of public education which followed the Great Recession come to an end. “Fund our schools” was the phrase on the lips of teachers, parents, students and school officials from West Virginia to Arizona, from Colorado to North Carolina. That message resonated with Texas voters last March and November as pro-public education candidates of both parties were swept into office on promises to “fund our schools.” Even before inauguration day, both chambers of the Legislature signaled their intent to address school funding in what we all expect will be a serious and comprehensive manner. The start of the Texas Legislative session had coincided with another mass protest by educators: the strike by the United Teachers of Los Angeles (UTLA). What does the UTLA strike have to do with Texas? Short answer: much. Despite the initial coverage of the strike in the nation’s second largest school district as a fight about wages and programs for students (true in part), at the heart of this fight is the question about whether public education will remain a public good, available to all and accountable to the public, or be replaced by privately-run charter schools. The drive to take over the Los Angeles public school system by billionaire privatizers like the Walton Family Foundation and Eli Broad is based on the unproven notion that education will improve if it is run like a private business. Teachers, their union, parents and allied public education advocates in Los Angeles called for and won a moratorium (a timeout) on charter school expansion, which has come at the expense of public neighborhood schools. Here in Texas, efforts to rapidly expand the number of charter schools, backed by these same billionaires in league with Texas billionaires like former Enron trader John Arnold have resulted in a host of fiscal and policy troubles that the Texas Legislature should address immediately. Already, Texas taxpayers are funding two separate and unequal systems of schools that operate under different accountability rules and produce great inefficiency in the delivery of education to our students. The charter school sector, which is privately managed, has more than doubled in the past seven years and currently receives over $3 billion in state funding. Charter schools in Texas are allowed to discriminate against students based on discipline history. No other state allows such discrimination at a school receiving public funds. Texas charter schools receive, on average, an additional $1,000 per pupil in state funding above what the student’s public school district receives for the same student. This charter school “premium” costs taxpayers $882 million to educate students in charter schools vs. public schools. The vast majority of charter school growth, which has doubled in the past 7 years, has been in a small number of large chain-charter school networks. Charter schools were supposed to be laboratory schools of innovation. 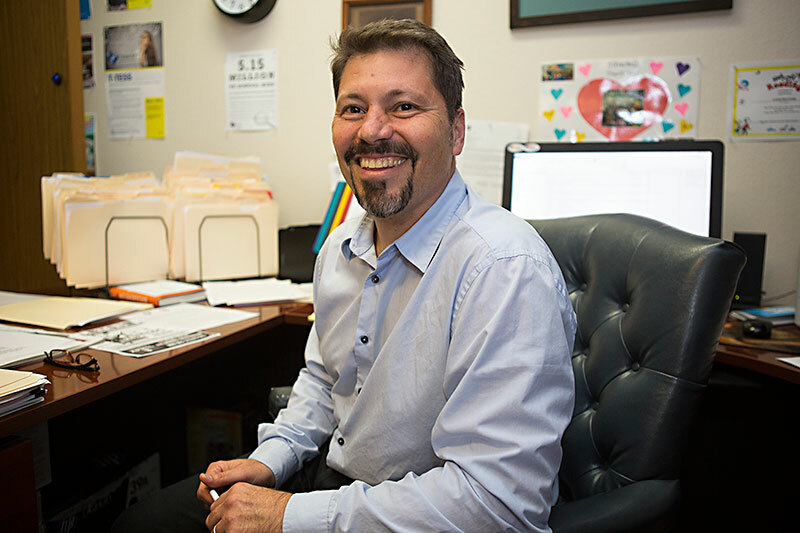 Texas chain-charter networks like IDEA and International Leadership Texas (ILT) have espoused massive expansion goals and seek to replicate schools in a cookie-cutter approach without regard for, or collaboration with, the public schools. This expansion creates havoc for school districts, which receive little advanced notification of charter expansion and must build facilities and hire staff based on serving all the students residing in their district. Charter schools serve fewer Special Education students. The ability to screen students, to discourage certain students from attending their schools, and the practice of “cherry-kicking” students who struggle academically or socially back to public schools has created segregation based on a variety of factors. The process for approving charter school expansion is not transparent to the public, elected officials, or school district leaders where charter schools are planning to expand. Approval authority to expand the number of students served and campuses established rests with non-elected state bureaucrats. State legislators, the State Board of Education and locally elected school district trustees get no say in these decisions. Charter schools perform no better than public schools and often perform worse. In 2017, 97% of public school districts met state standards. Only 91% of charter districts met state standards, even though 15% of charter districts were rated on an alternative (lower) standard and 6% were exempted. Charter schools employ teachers with less experience and at lower pay than public schools. As a result, teacher turnover is higher at charter schools than in public schools. 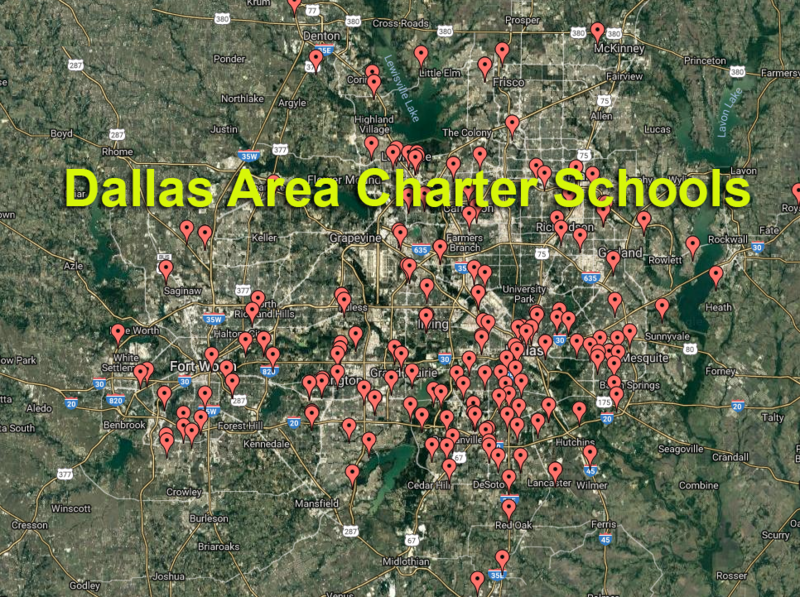 Some charter schools use teachers who are not licensed to teach in a Texas public school. This is a partial list of the issues and concerns that have lead Texas AFT to call for a Timeout for charter school expansion in Texas, until such time as the Legislature can address these problems. Other states are revisiting their frameworks for charter schools and modernizing and reforming charter school policy, based on their experiences. Texas should do likewise. As educators, we understand the fundamental role of democracy in education and the need for universal public education if we are to have a democracy. We expect our state Legislature, charges with the creation and maintenance of a free system of public schools, to join us in this important work.